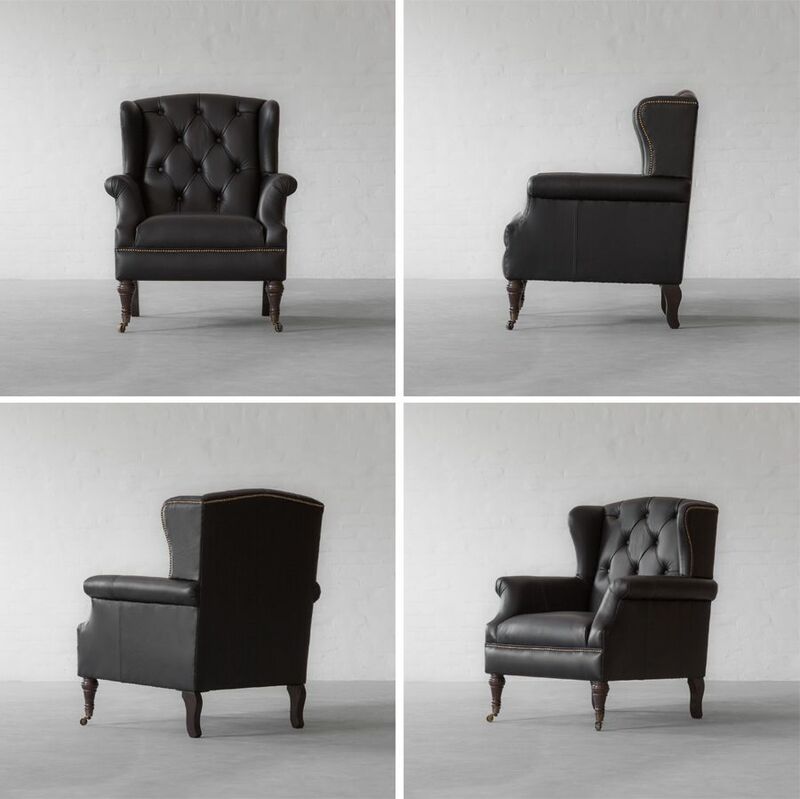 Get Winter Ready with our Wingback Armchair Collection! Easily recognized by its pair of protruding wings, its considerable depth, its dramatic presence, and its upholstered framework, this design is perfect for enjoying the warmth of the fire while your back and sides are protected from the chilly draughts. It all dates back to the 1600s Britain, where this chair style was first invented. Lacking weatherstripping, caulk and triple-glazed windows, houses and buildings of the time were drafty affairs. 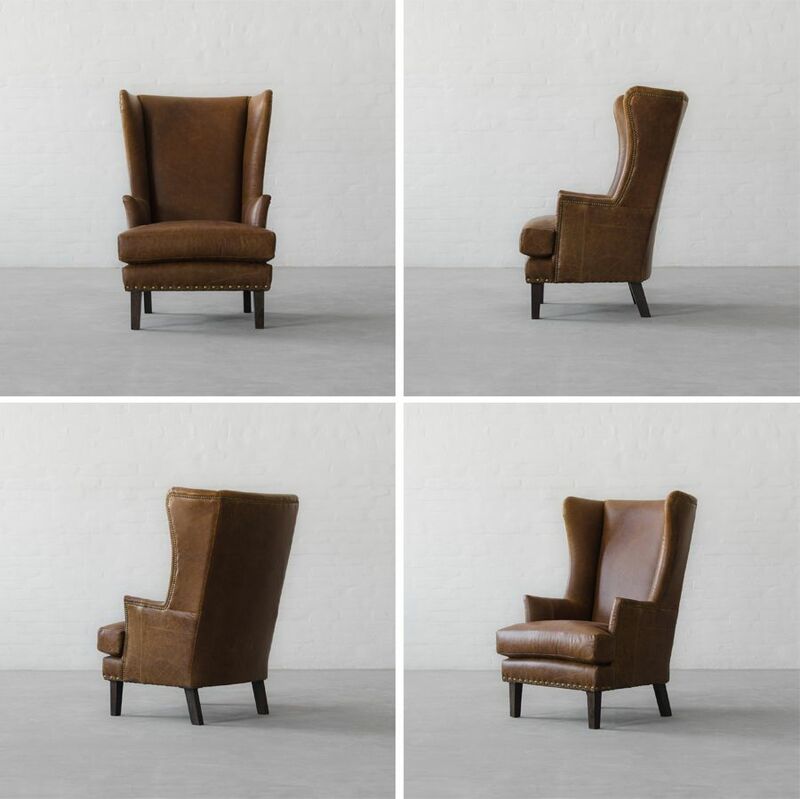 The wingback chair was designed to be sat in front of the fireplaces, while the wings on the side prevented drafts from slicing through your little cocoon of warmth. The chair was originally a full wooden design, with a cushion on the seated area. It was later upholstered, but with minimal padding and towards the early 19th century, leather and studying became a fashionable choice. 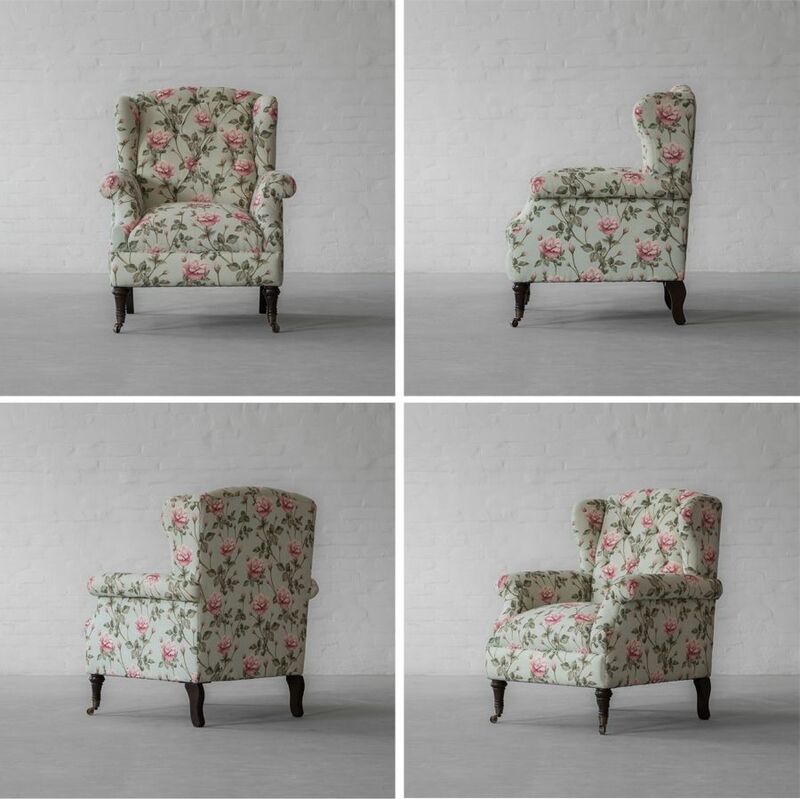 By the early 20th century, deep buttoned designs were popular in both America and Europe with luxurious velvets being one of many sought after upholstery choices. Explore with us this beautiful statement piece that is versatile, timeless and practical. Whether you would like this piece to be placed in your bedroom or living room, there are plenty of linens and leathers to suit your needs.